Carron will host the Clare lady footballers’ first league game, when they play Waterford at 2pm on Sunday. All-Ireland intermediate finalists in 2016, where they lost by just a point to Kildare, Clare are likely to field up to four débutantes this weekend. With a number of key players from last year not involved this season, Clare will field a much less experienced team. Younger players like Lizzie Roche, Anna Courtney, Amanda Mulcair, Tara Kelly and Nicole O’Doherty are very likely to feature on Sunday, as Clare comes to grip with the absence of Louise Henchy (retired), Niamh Keane, Emma O’Driscoll and Laura Egan. Eva O’Dea is still absent due to a long-term knee injury, picked up in Clare’s 2016 All-Ireland semi-final win over Tipperary. Manager Neil Moynihan is hoping for the best against what are senior opponents. “Home advantage will be no advantage whatsoever when you’re playing the likes of Waterford, who are a senior team. We played them last year in a challenge match and they got the better of us in convincing fashion. We probably had a stronger and more mature team last year. “We’re just looking to give it a rattle because, as everyone knows, our oldest player is in and around 25 and our youngest player is 16 or 17. It’s more about getting the younger players in, trying to get a few débutantes on the field and seeing how they get on,” he said. “We have to bring Clare football through the little transition we have to go through. There definitely needs to be patience there with some of the players. 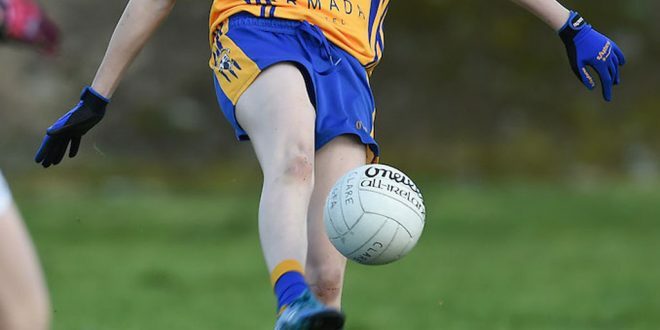 Given they are so young, it’s going to take them time to come to terms with Division 2 National Football League and intermediate championship on top of that,” he added. Moynihan feels that if Clare can hold their own this year, this panel might make progress in the seasons to come. 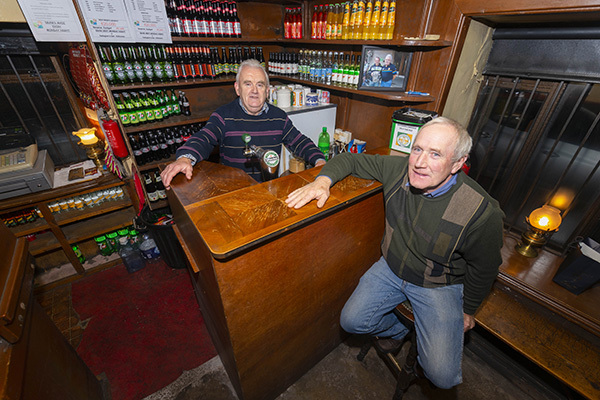 “It’s probably a better situation for the future of Clare football. If we do reasonably well in championship, we will be in much better circumstances long-term because we will have young players coming through. If we had won it last year it would have been great but if we had the older players drop off and the younger players coming in, it would have been very tough for us,” he maintained. Moynihan said the panel’s preparation will be markedly altered in the months ahead. “From a management point of view, I’ve taken a completely different approach this year. In 2016 we attacked the league from the start. This year we will pace ourselves a bit more and we’re hoping to peak in championship. Last year, from the quarter-final on, I felt our performances were decreasing as time went on. I think that was due to the long season. We’re going to pace ourselves a bit more this year. “We couldn’t have asked for a worse start, fixture-wise, in the league. The first four teams are Waterford, Cavan, Westmeath and Laois, who are the four senior teams in our league. Trying to get a result from those four games is going to be tough,” the Galway man believes.